Closeouts. 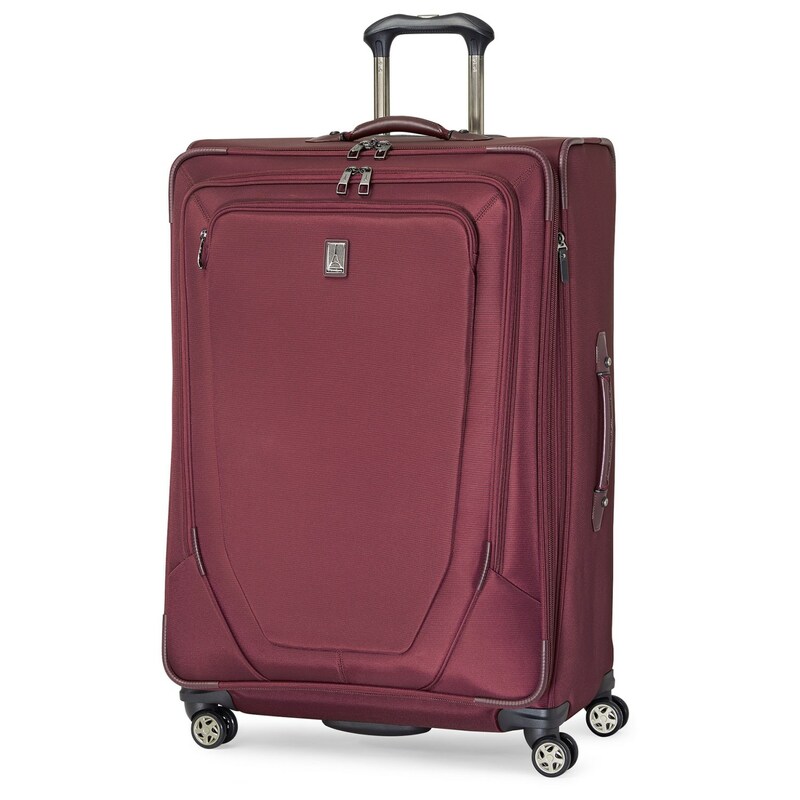 Travelpro’s Crew 10 29″ spinner suitcase offers spacious capacity and is built to meet the demands of frequent travelers. MagnaTrac® spinner wheels make rolling the bag a breeze, and multiple pockets and a deluxe suiter organize possessions and help keep your clothes wrinkle-free.